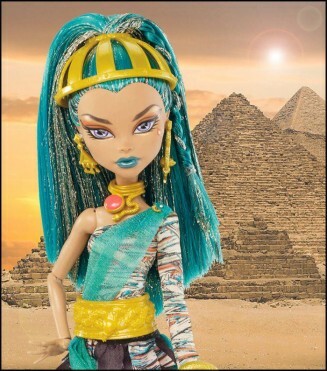 Nefera De Nile's Doll In.....Egypt♥. . Wallpaper and background images in the মনস্টার হাই club. My sister wants this as her doll for christmas, She's coming out in December anyway.